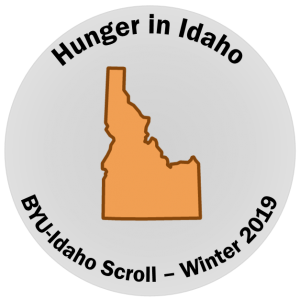 This is the first in a Scroll series highlighting hunger in Eastern Idaho. Millions of college students across the United States are struggling with food security, even as many of them are eligible for the Supplemental Nutrition Assistance Program, or SNAP, according to a government report released on Jan 9. Food insecurity, as defined by the USDA, is the condition of limited or uncertain access to adequate food. The Government Accountability Office found that most estimates for food insecurity rates among college students surpassed thirty percent. In the report, the GAO found that 3.3 million college students nationwide were eligible for SNAP assistance in 2016, but approximately 1.8 million of these students did not register or participate in the program. Sara Goldrick-Rab, a professor of at Temple University, told the Washington Post that the report came at a crucial time for universities and their students. 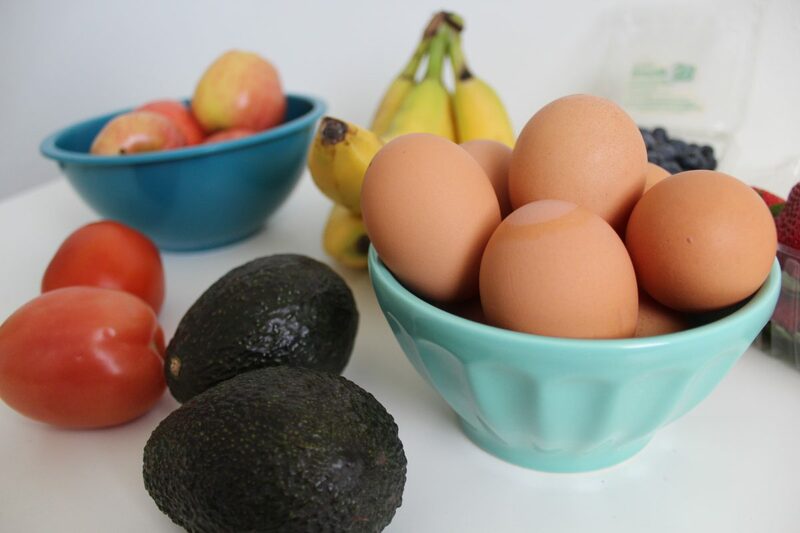 “This is the first federal report to acknowledge that campus food insecurity is a serious challenge, and it’s important that this message is being heard at the federal level,” she told the post. The GAO report notes that the gap between the cost of attending college and the amount of money given to students in the form of federal grants has widened in the past few decades, and these grants are no longer able to adequately cover students’ basic expenses beyond their tuition. Even students who are employed part-time during their enrollment often still qualify for government aid through the SNAP program. A 2013 study from George Washington University reported that the average amount of student loans needed by a student to pay for school had tripled since 1996, after adjusting for inflation. According to the GAO, a lack of awareness is one of the principal reasons for the low enrollment in the SNAP program among eligible students. The GAO reached out to 14 different colleges and universities across the country to learn more about what these universities were doing to combat hunger on their campuses. At nine of these schools, students and even officials were unsure as to how the rules of eligibility for SNAP aid worked. Mark Huelsman, a senior policy analyst at Demos, a left-leaning think tank, said that part of the problem is our changing perspective of student loans. For this reason, many of the schools visited by the GAO are increasing their efforts to raise awareness of the resources available to help struggling students. These efforts include on-campus workshops and seminars explaining rules of eligibility as well as necessary steps to sign up for government aid. One of the main ways that colleges are reaching out to students in need is through food pantries, the GAO said. All 14 of the colleges visited had food pantries on campus, with seven of them being set up at some point in the last five years. Most of these started with a few professors who had noticed struggling students and decided to do something about it, such as having a drawer with food for students or bringing jars of peanut butter and bagels to class for those in need. A common concern found at the campuses visited by the GAO was that students would be ashamed if their colleagues knew that they needed extra government aid. For this reason, many schools placed their food banks in obscure areas of their campuses in an effort to protect the privacy of the students using them. These concerns may have been misplaced, however, only adding to the problem of students not knowing how or where to receive help. Three of the schools in the study had placed their food banks in central locations on campus, and the president of one of those universities said that, “until (the college) normalized (the food pantry) and pulled it to the center of campus, it was underutilized,” adding that the change in location soon quadrupled its use. The full GAO report can be found here.